Its not always about Chiarra Ferrgani, sometimes its about men too. If you want to search for Fashion on Social media, the easiest way is to start searching with the most clickable hashtag #Fashion on Instagram. But you are no longer in a need to search, as we have got the top male fashion celebrities here for you. Owner of Mohamed Taha Designs & Part Of Allaga Brand Designers. Also Known as Mr Trendy, the one who designs his own cloth for the red carpet moments to grab the attention leaveing his own unique stamp. Also Known As Mr Teddy as his teddy bear is his best red carpet friend. And for those who are looking for the best Tshirt designs in town so obviously NOB is your first Trendy option. Owner of Ahmed Hamdy Suits brand. Also Known as Mr Classy who appears wearing the most fashionable suits you have ever seen. 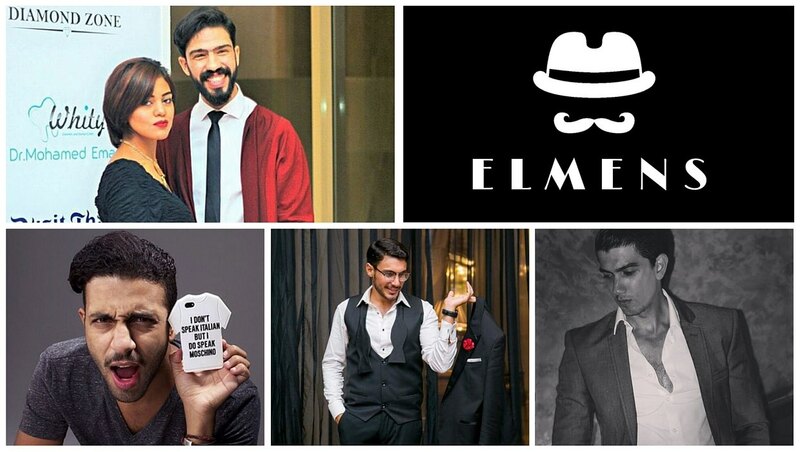 Ahmed’s Red Carpet moments proved that elegant men still exist. Also Known as Mr artistic who appears wearing the most weird design on the red carpet but in a good way as no one have ever tried it before from the print to the fabric. Also Known as Mr Matchy Matchy as he Is Always spotted in different patterns/colors together but really stylish, new & usually rock the red carpet. Also Known as Essam Bazooka. Besides his talent of modeling, Essam is more for classic styles that usually inspire us & as figured out he is a dark colors friendly. Morshedy is always spotted on the red carpet socializing with different fashionistas, celebrities & friends which is not the typical male attitude of not even smiling & being unadaptable. So chapeau man for breaking the rules. Next articleSome Men took makeup to a whole new level!